JARI is pleased to announce the Microloan and USDA funded business, Open Season Outdoors. 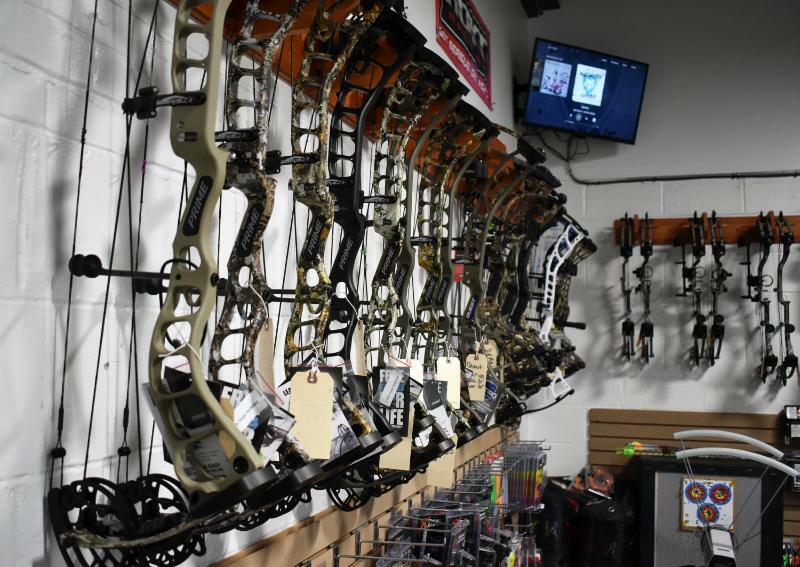 Open Season Outdoors, owned and operated by Chris Fedora, is an authorized Prime, Hoyt, Bowtech and Elite archery dealer. 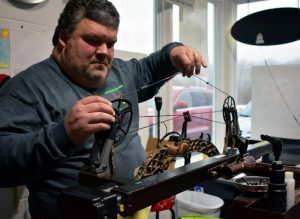 They are also the only Mathews dealer in Blair County. Chris Fedora started in the archery industry in 1989. He is on the board of directors for the Pennsylvania State Archery Association and is the president of Flood City Bowmen in Johnstown, PA. He is also a USA Archery Level 2 instructor and a member of the NFAA and USA Archery. “Opening my own shop has always been adream. That dream became a reality in November of 2018 when I opened the doors of Open Season Outdoors, LLC,” said Chris. Open Season Outdoors recently launched their new website. For more information about their business visit www.openseasonoutdoors.net. If you would like more information on the JARI Microloan Program, please contact Michele Clapper at (814) 262-8368 or via email at mclapper@jari.com. JARI is excited to announce the launch of a new section of our blog called “Expertise Matters,” in which we will invite area experts to write guest posts on topics of interest to other businesses and people thinking about starting a business. It is a natural extension of our current educational offerings, such as our Lunch & Learn seminars. A big way area businesses can help each other is by sharing their expertise. Thank you to our contributing partners that have given their time and effort into helping us get things started: Prime Design Solutions; HR Consultants, Inc; MASSolutions; and Attorney George Gvozdich. We are excited about this new cooperative effort, which over time will result in an extensive archive of educational articles by local experts on our website. Let us know what topics you would like to see addressed in Expertise Matters, or you might volunteer to write for us, too. Just get in touch with Lauren Brewer at lbrewer@jari.com. 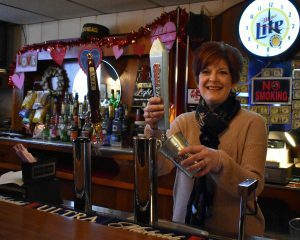 JARI is pleased to announce Microloan funding for a business in Somerset County. 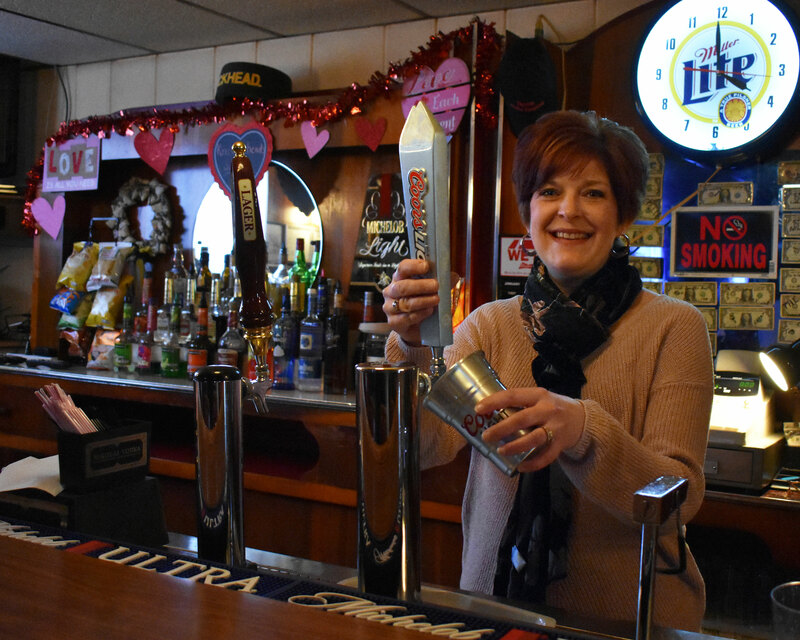 Knucklehead’s Saloon, a pub located at 1866 Penn Avenue, Jerome, is now owned and operated by Stacy McKool. If you would like assistance in starting or financing your business please contact Michele Clapper, VP of Economic Development, at (814) 262-8368 or via e-mail at mclapper@jari.com. Big Idea Contest Winner to be Chosen November 16th! 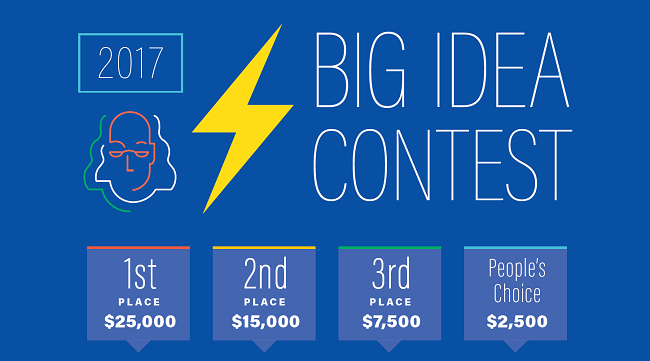 The ten finalists in Ben Franklin’s 2017 BIG IDEA Contest will be making presentations to a panel of area judges beginning at 1:35 PM on Thursday, November 16, 2017. The finalists’ presentations will conclude at 5:00 PM, and a catered reception will immediately follow. While the judges deliberate, you are invited to enjoy the refreshments and network with the finalists. This will allow you to learn more about all of them in preparation for casting your vote for the People’s Choice Award which will close at 6:15 PM. All of the winners will be announced at 6:30 PM. First Place: $25,000; Second Place: $15,000; Third Place: $7,500; and a People’s Choice Award: $2,500. 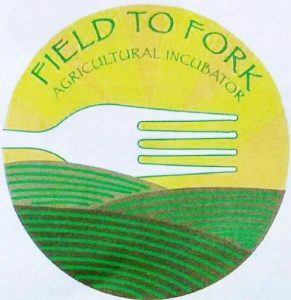 Southern Alleghenies Planning and Development Commission (SAP&DC) and the Greater Johnstown Career and Technology Center (GJCTC) will be holding an informational workshop for the Field to Fork Agricultural Incubator on November 8th, 2017 from 9:00 AM to 12:00 PM. The workshop will be held at GJCTC and will educate interested parties about the benefits of the shared-use kitchen and the processes required to utilize the space. The Agricultural Incubator provides an opportunity for value-added producers to create their products in a shared-use facility with access to a variety of kitchen equipment and ample storage space. The workshop will assist potential users in the processes required to use the kitchen, including a review of the paperwork required by the Department of Agriculture. Business ideas, comparative cost analyses, and other useful information will also be covered at the workshop. Come prepared to learn more about this wonderful community resource, get help filling out your proper paperwork, and talk with the professionals! 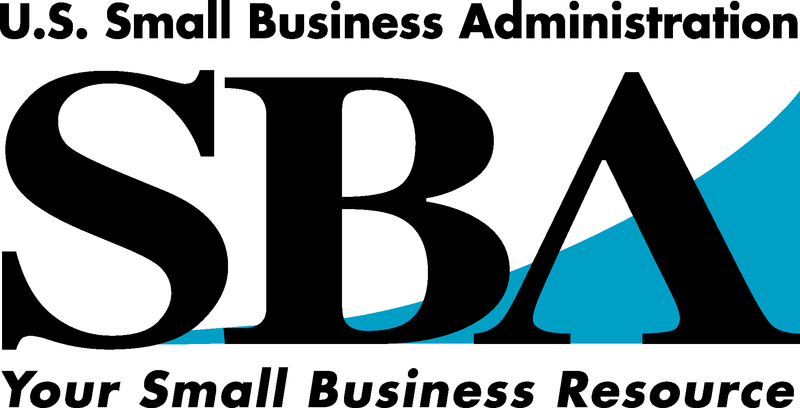 JARI, the Small Business Administration (SBA) and the Saint Francis University Small Business Development Center (SBDC) will host their first Power Hour session titled Starting a Business. If you have always wanted to open your own business now is your chance to learn the basics of small business ownership in just 60 minutes. This session will cover the various topics that a startup company or expanding business should know. Attendees will also have the opportunity to meet face-to-face with our team. This session will take place on Thursday, October 5, from 9 to 10 AM at the JARI Center for Business Development (160 Jari Drive, Johnstown). The cost to attend is free but registration is required. If you are interested in attending click here to register. If you have questions or need more information, please contact us at (814) 254-4023. On behalf of Governor Wolf and DEP Secretary McDonnell, the Department of Environmental Protection is pleased to announce the opening of the 14th round of the Small Business Advantage Grant. The program is designed to assist small businesses in deploying pollution prevention or energy efficiency measures into their operations. Pennsylvania-based small businesses with less than 100 employees are eligible. Businesses are able to receive a 50% reimbursement match on new equipment or processes which save a minimum of $500 and reduce their energy or waste by 25% per year. The grant maximum is $9,500 for energy efficiency or pollution projects or $7,000 for lighting-only upgrades. New this year is an on-line application process, making it easier to apply and allowing grants to get into the hands of small businesses faster. Paper applications will no longer be accepted. Grants are awarded on a first-come, first-served basis. The full 2017 Grant Guidance, including all requirements, step-by-step instructions and other necessary forms can be found on the DEP’s Small Business Advantage Grant webpage. Applicants are advised to carefully review the guidance document, which has been updated for 2017. If you have questions regarding your application submission, please contact Ed Boito, Small Business Ombudsman, at (717) 783-0909. Tuesday, July 18th, Patti Hudson, CPA of Wessel & Company and Jeff Cramer of 1st Summit Bank, will present Preparing Your Personal Financial Statement. Attendees will be able to learn how to complete a personal financial statement, understand what the bank is looking for to get a loan and how to meet their bank’s individual reporting compliance requirements. This financial statement would include the proper reporting of assets, liabilities, income and expenses. The event will be held from 12 PM to 1:15 PM at JARI Center for Business Development. The cost to register is $5 per person and lunch will be provided. The 2016 JARI Annual Report “Building Economic Momentum: Creating a Strong Foundation for Growth” is now available for review on the JARI website. The report documents improved economic activity over the past year, with more jobs created and retained, more financing secured, and less displaced workers served. Eleven new businesses were started with JARI’s assistance, while 725 people received training to enhance job opportunities. Highlights include the creation of the JARI Growth Fund, assistance to companies locating or growing in the region, and diversification strategies for small defense firms. if you have questions or would like additional information about this report.